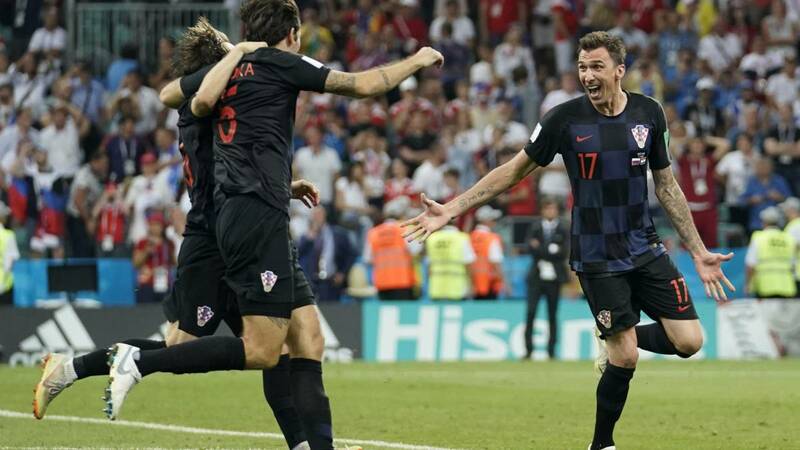 Croatian striker Mario Mandzukic treated supporters in Slavonski Brod, the city he was born in, to free drinks throughout the quarter-final against Russia. Mario Mandzukic has never forgotten where he came from despite the fame that he has achieved at the top level of football. And this was shown in the 2018 World Cup quarter-final against hosts Russia where he treated the people of his home city to drinks for the duration of the game. 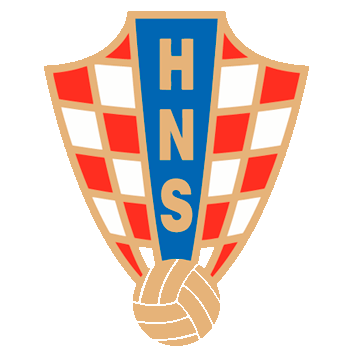 Mandzukic was born in Slavonski Brod, to the east of Croatia, a city with around 63,000 inhabitants. Many of the locals went down to the main square to watch the match and the striker had previously offered to foot the drinks bill, which reportedly came in at 25,000 kunas, or 3,377 euros. As well as free beer, the people of Slavonski Brod got to live through the exciting game, and the ultimately successful penalty shoot-out for their boys. 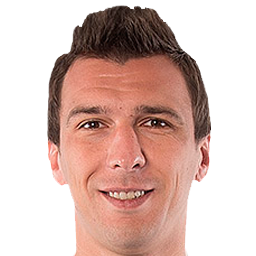 Mandzukic himself was directly involved as he provided the assist for Kramaric to equalise Cheryshev's opener. 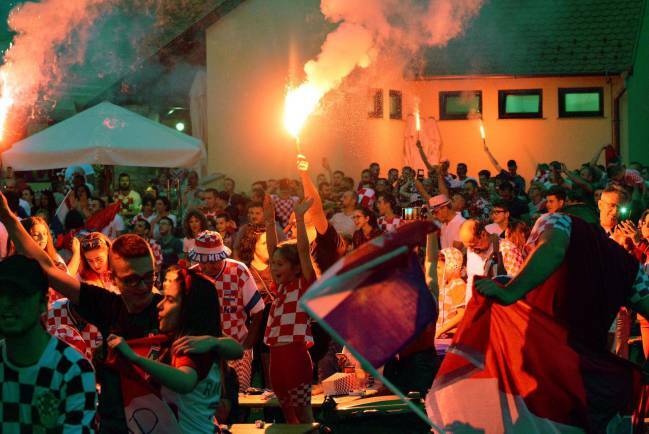 Croatian fans dancing on the squares of Slavonski Brod. This is not the first time that Croatian players have shown generosity towards their compatriots and a win against England in the semi-final will put them in a position they have never experienced in their country's history: a World Cup final. The beer will certainly be flowing if they do.